The term ‘Tarot reversals’ is simply referencing tarot cards that fall in the reversed /southward facing direction. Most well-read tarot readers will acknowledge that Mary K. Greer is a legend in the area of Tarot Reversals. In fact she authored a book called The Complete Book of Tarot Reversals which provides a wide range of interpretations. 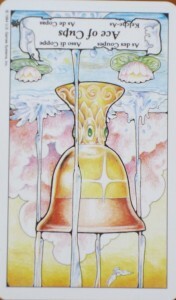 Given that interpretations are fairly organic and fluid, one need not limit oneself to the card meanings in the book. 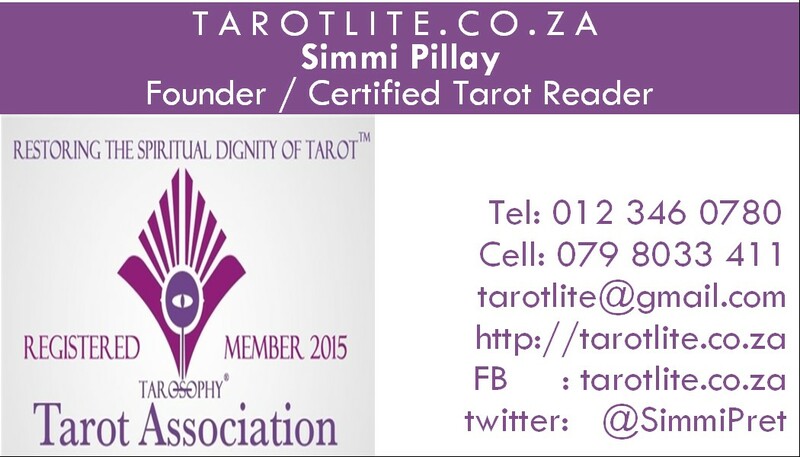 Tarot tradition dictates that there is no ‘one way’ of reading tarot. Not all tarot readers read reversed cards. This is perfectly acceptable as readers are able to draw upon their gift of intuition to express the messages they are channelling accurately. It is important to clearly decide on the language system that you are using so that you do not confuse the reading with too many possibilities. Decide on how the cards speak to you. You can rectify the presence od a reversal in a situation by heightening your awareness and correcting your attitude and choices. Your desire and commitment to changing the outcome can change events. Many of us return to work in the coming week. 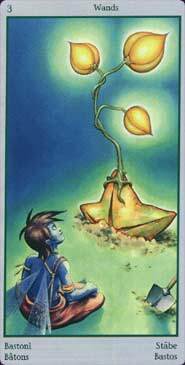 The 3 of Wands is particularly apt in the context of the determination and intensity of dynamic energy that you will return to work with. There is a reflection on where you are going and how you will get there. There is a strong desire to build, grow, move ahead, travel, discover, attract more resources, elevate projects to the next level, find new opportunities. Be bold and courageous but not rash.